"Vorrei un caffè shakerato, per favore." 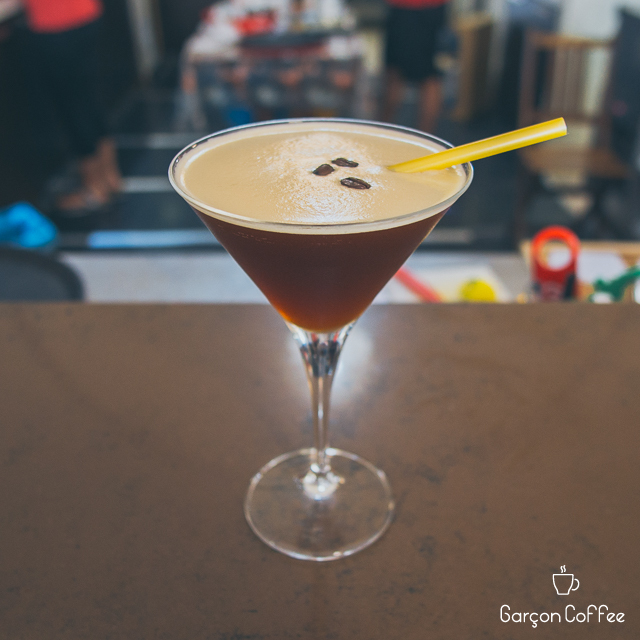 Served in a martini glass, the "shakerato" is cocktail drink mixed with coffee, syrup and ice cubes. 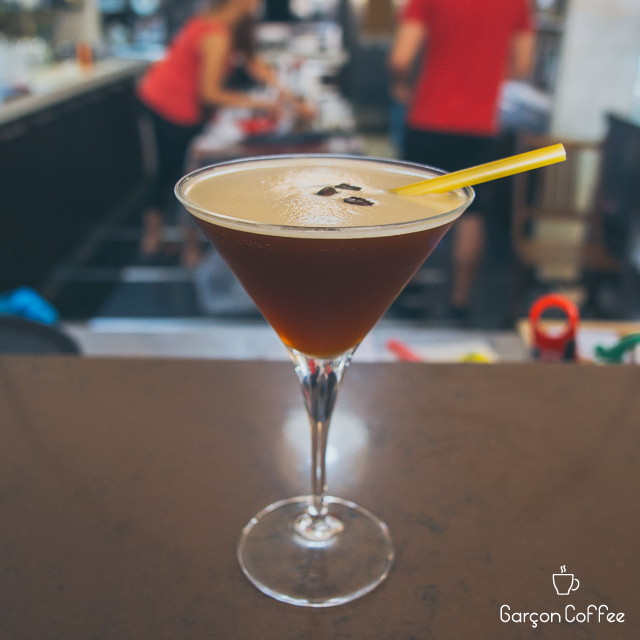 This could be considered the Italian version of the iced coffee, and we're totally ok with that.